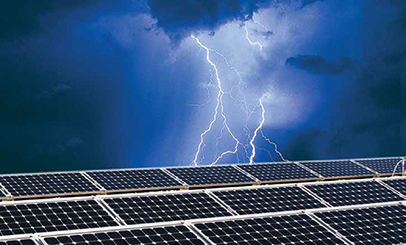 With energy needs on a global scale steadily increasing, the future belongs to renewable energy sources. 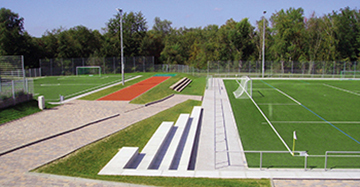 Effective lightning protection should be installed for playing fields, sports grounds and spectator galleries. The ‘Separation Distance’ concept is the measures employed when an Isolated Air Termination System is required.